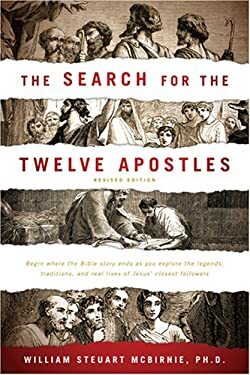 McBirnie begins where the Acts of the Apostles leaves off. He brings the astonishing personalities in Acts to vivid life as the human beings they were, with their dedication, humanity, zeal, and triumphant faith. Used Very Good (1 available) Used. Cover shows light shelf and edge wear including a corner crease on the back cover. No highlighting, underlining or any other marks. SCI FI, ETC.